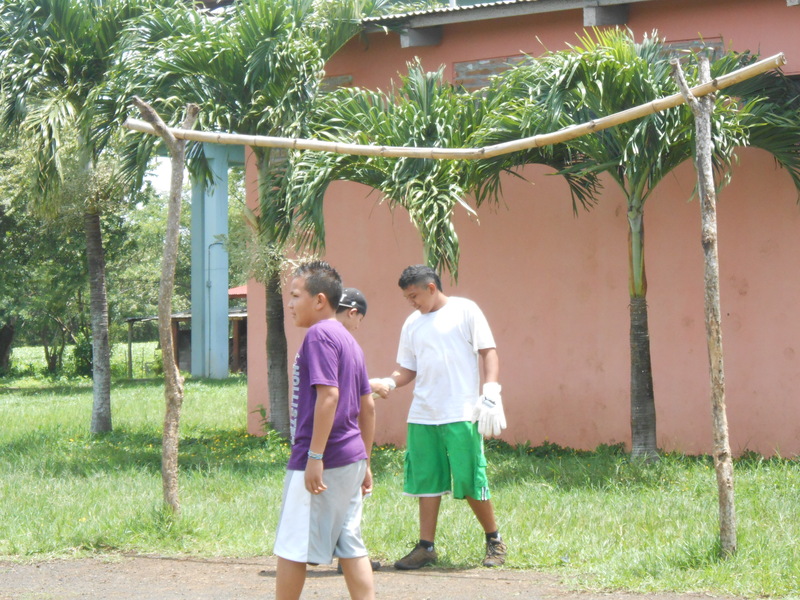 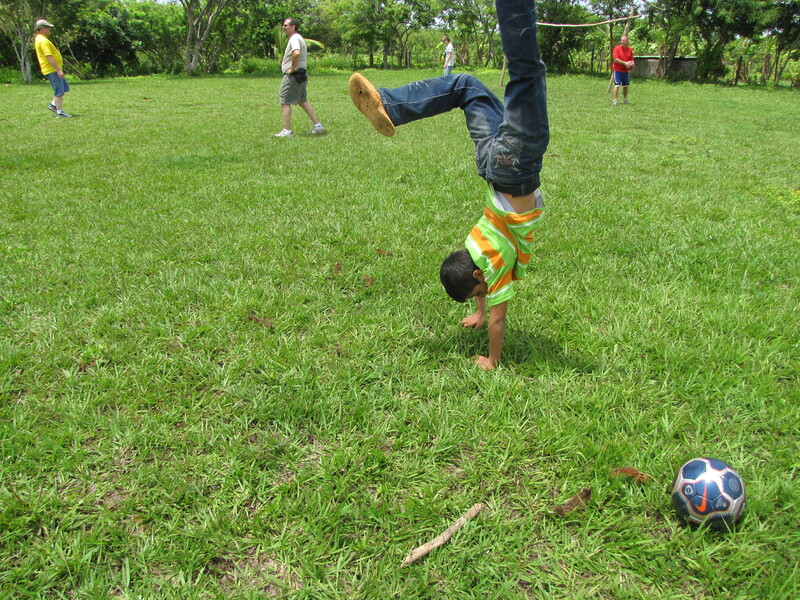 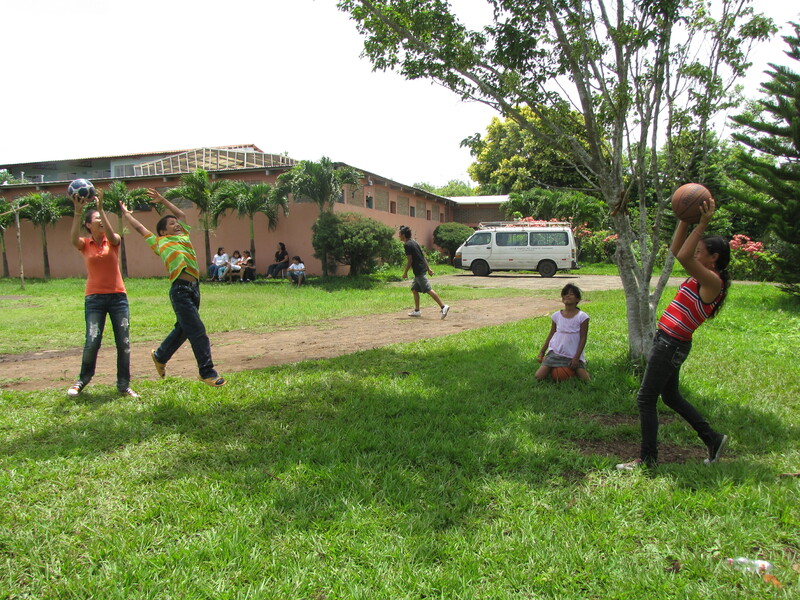 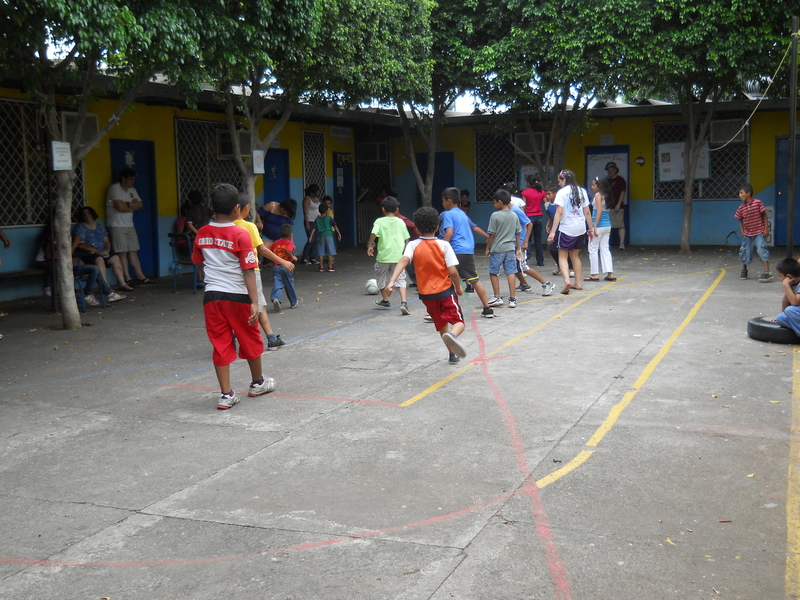 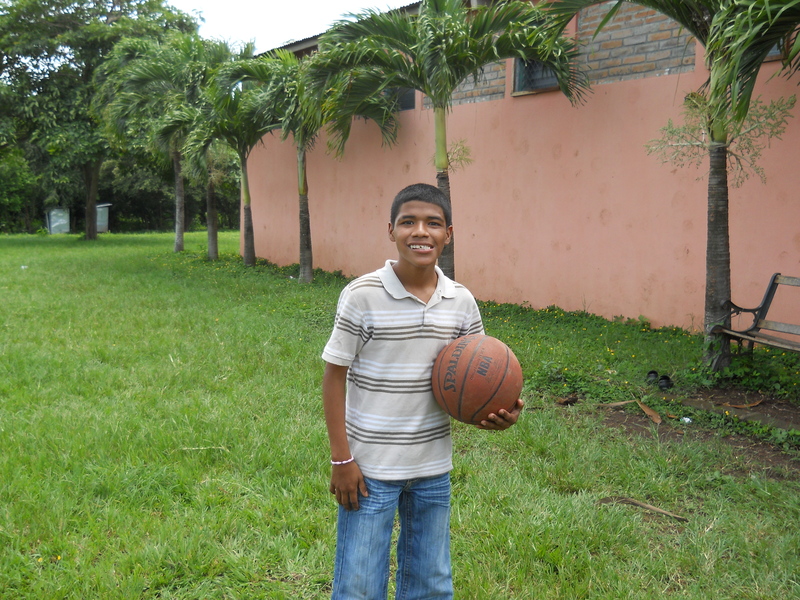 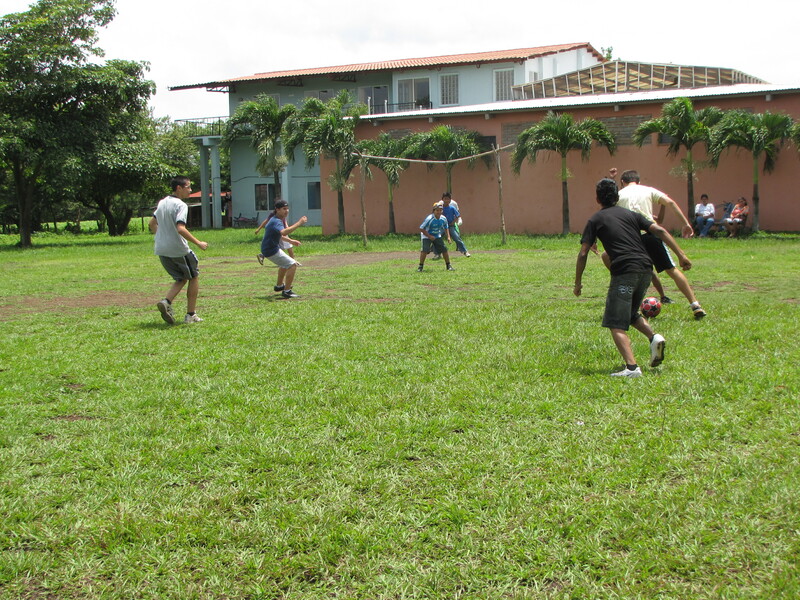 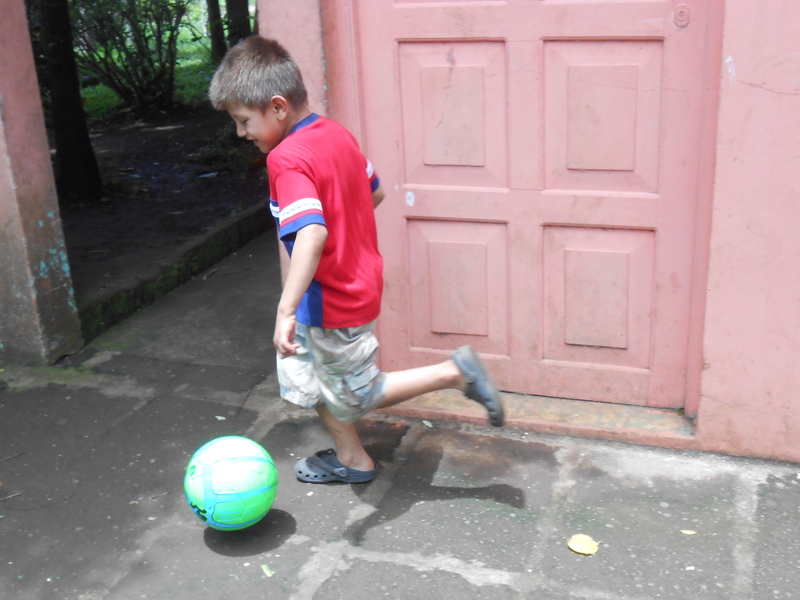 In June, kids in Nicaragua were the recipients of soccer and basketball equipment delivered by volunteers. 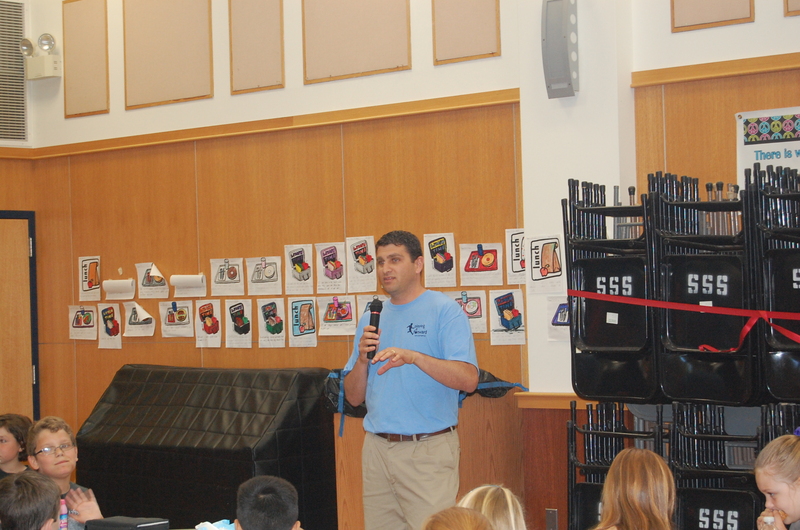 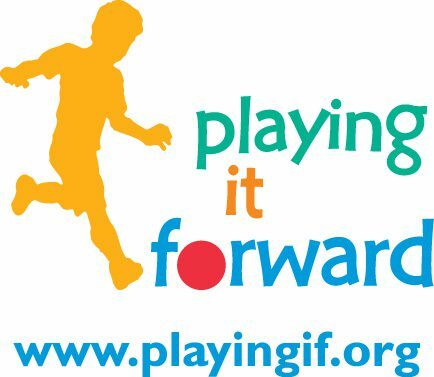 Playing It Forward’s Director of Southeastern Operations, Jodi Cohen, recently delivered sports equipment to El Sol in Jupiter, Florida. 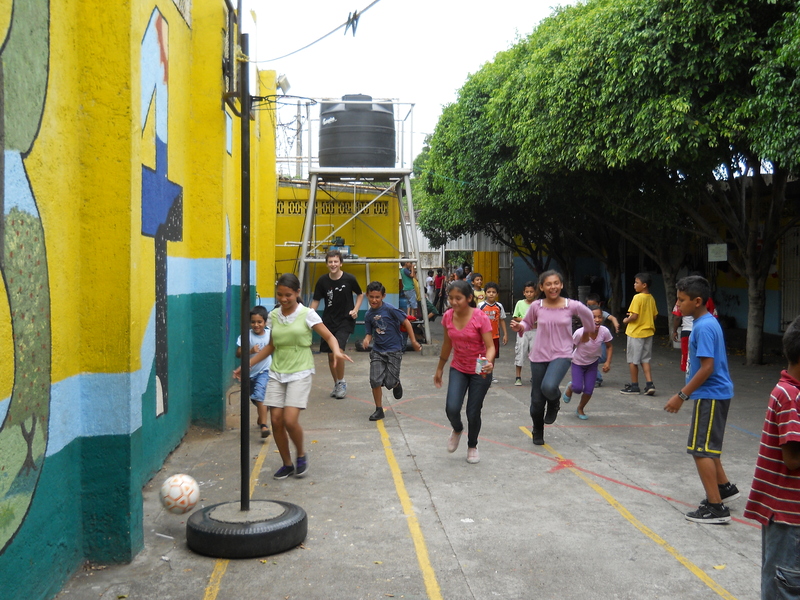 El Sol is committed to promoting strong economically and ethnically diverse communities in which all people can achieve their highest potential. 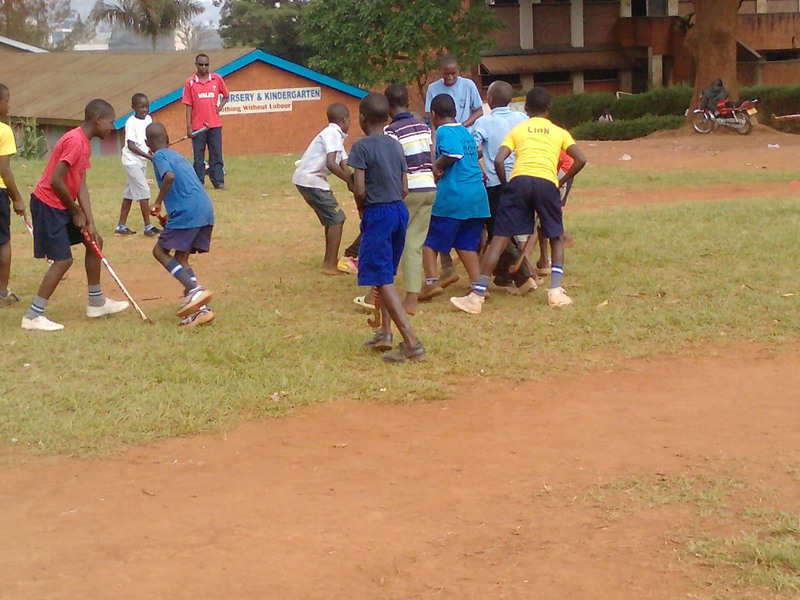 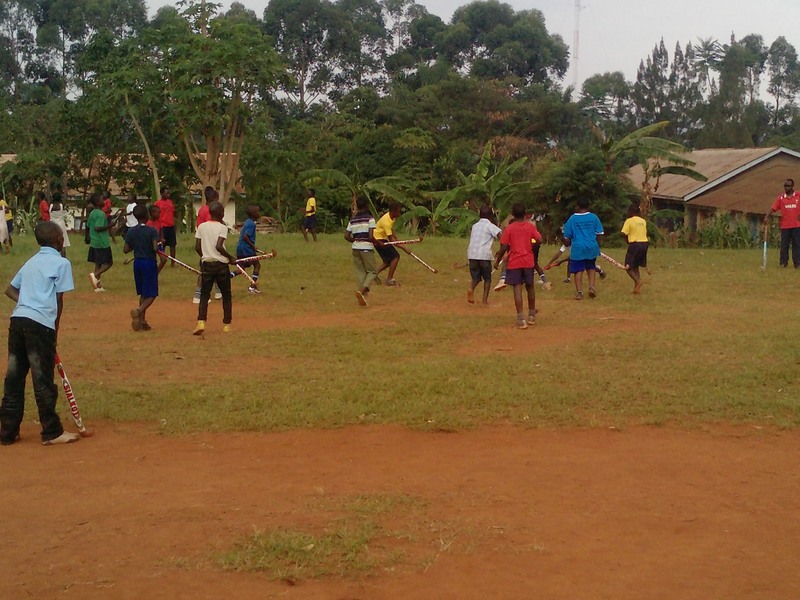 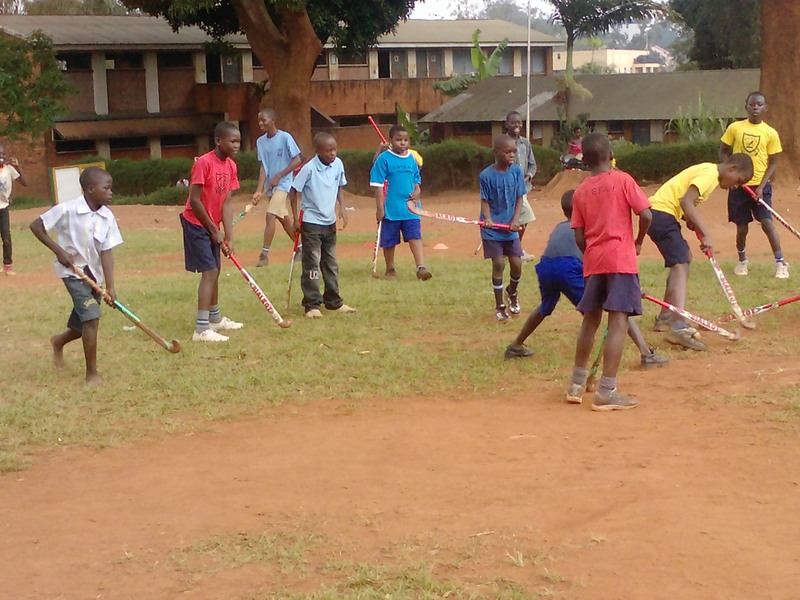 Below are some images of our first delivery to Youth Sport Uganda. 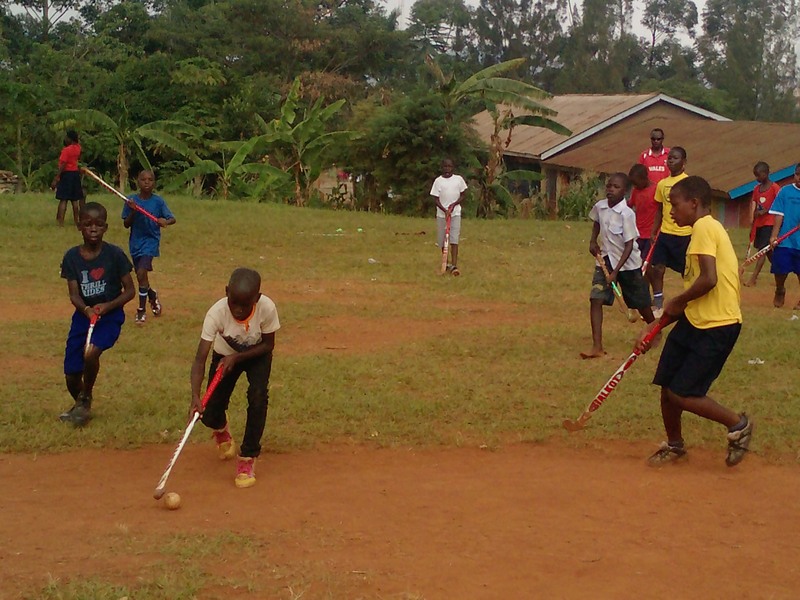 YSU, based in Kampala, Uganda has helped thousands of children from different social, economic and religious backgrounds form friendships and learn important health issues including HIV/AIDs awareness. 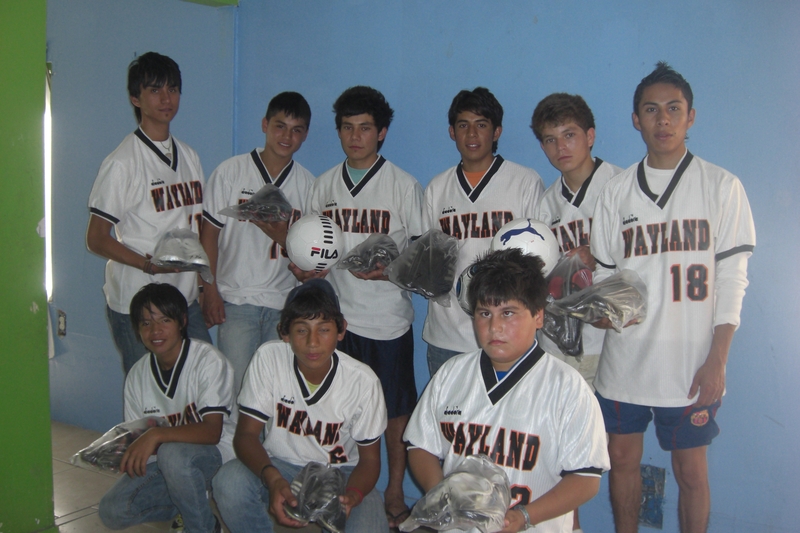 Young athletes in northern Mexico were recent recipients of full sets of soccer gear and cleats.